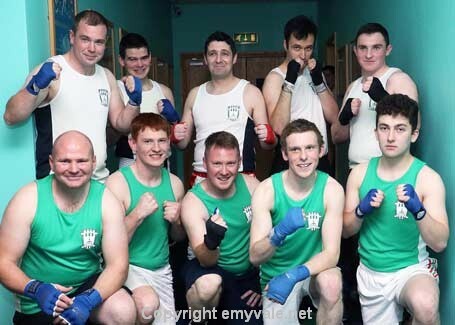 Killylough FC organised, in conjunction with Emyvale ABC, a Boxing event in the Four Seasons Hotel on Sunday, October 29th 2017. 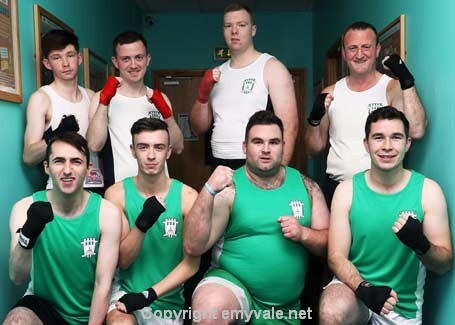 Funds raised by the event would go towards the drive to secure a Home Base for Killylough FC. 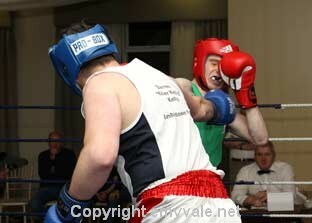 There were 9 Bouts in all and a fairly large crowd enjoyed a night of Top class and entertaining boxing. 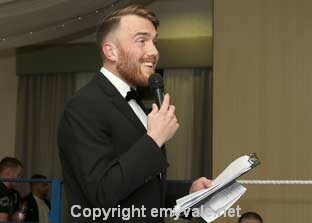 John McAree was an excellent MC for the occasion and Barry Bear provided the appropriate background music and sound. 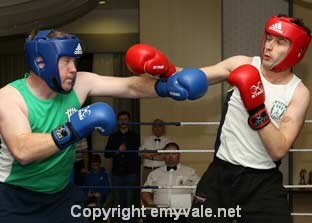 The opening bout saw Declan Savage face Shane Murphy and this was a great opener with a ding dong battle for three rounds ending with the win going to Shane Murphy. 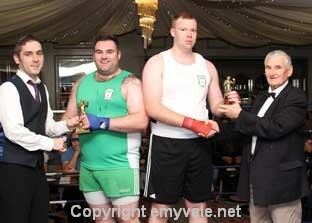 However at the end of the night Declan was awarded the prize for the for the 'Most Consistent' boxer for his non-stop action. 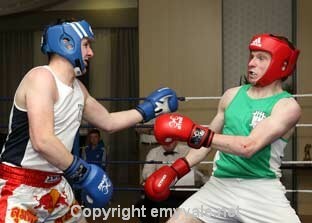 The second bout was as good as you would see anywhere with Gary Kelly taking the spoils over Mark Treanor. 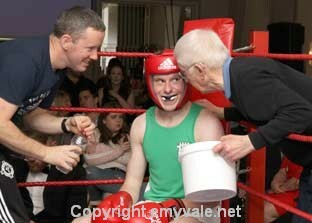 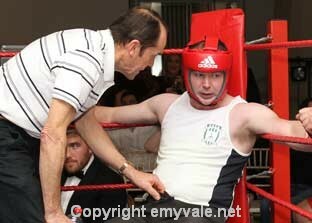 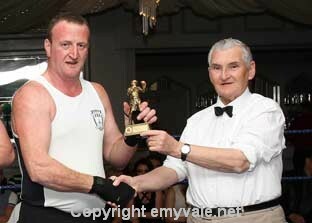 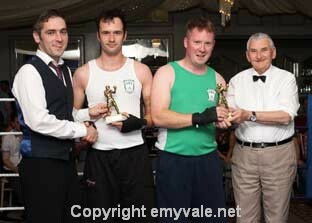 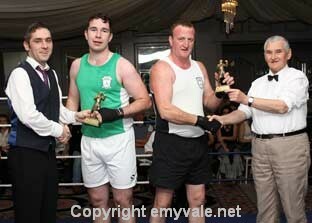 Gary won 'Best Boxer' at the end of the night. 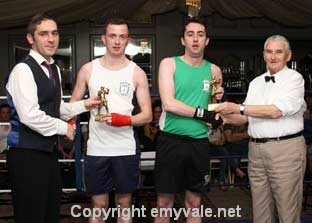 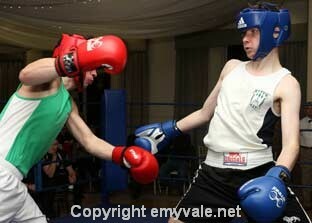 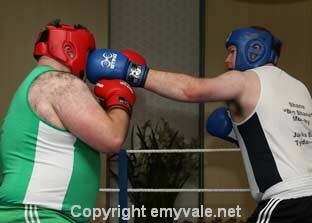 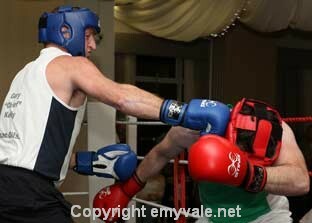 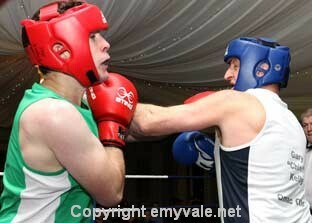 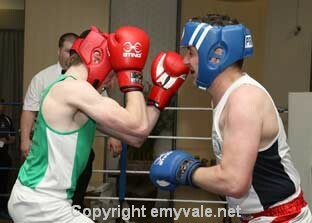 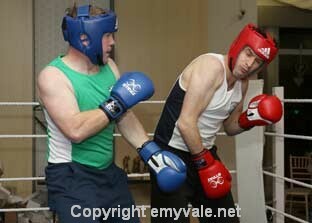 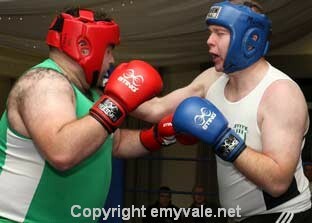 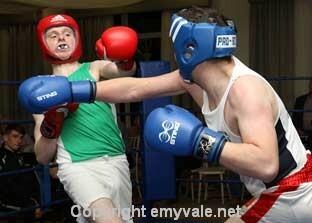 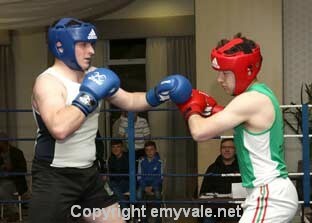 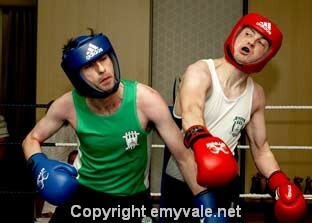 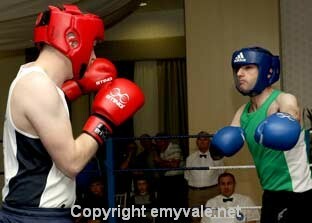 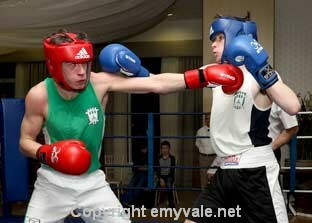 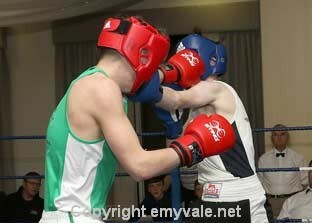 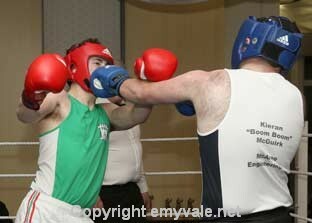 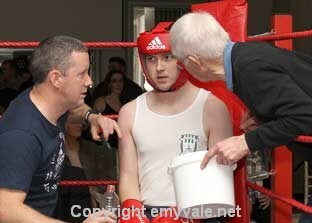 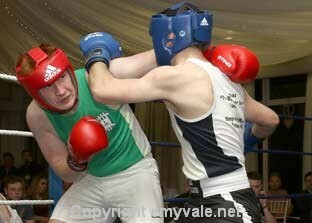 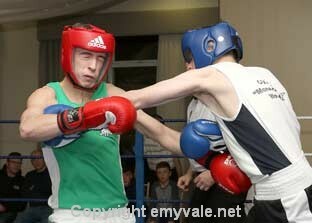 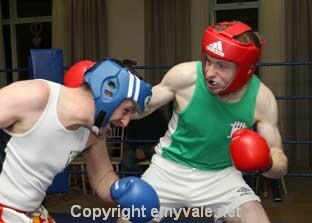 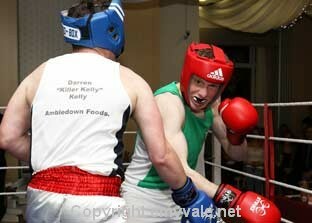 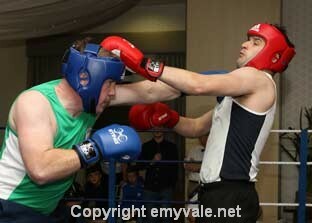 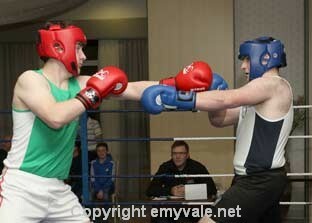 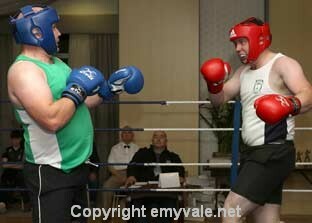 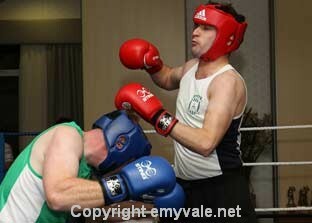 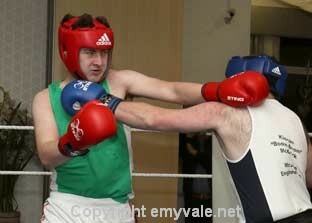 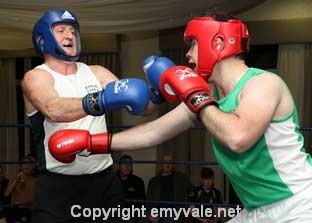 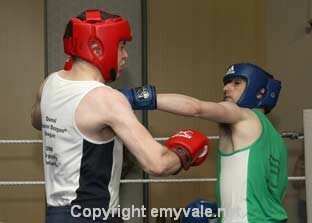 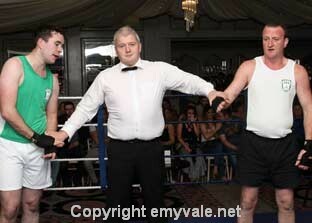 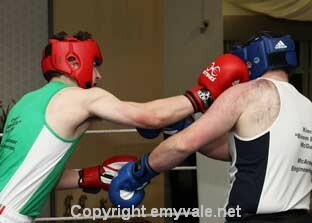 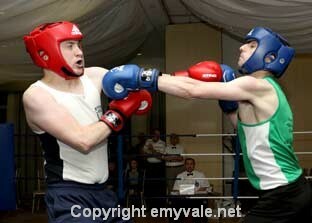 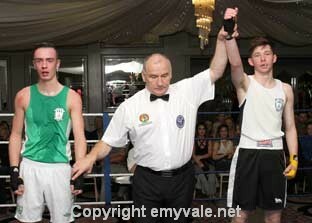 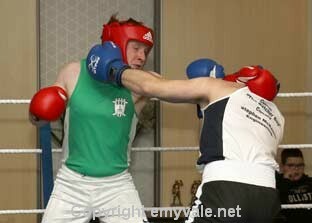 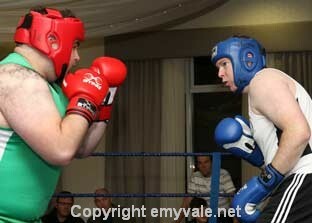 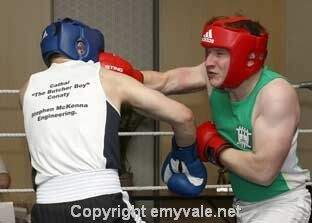 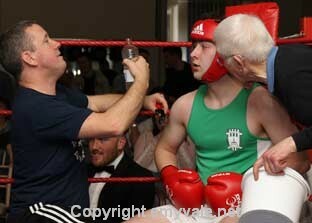 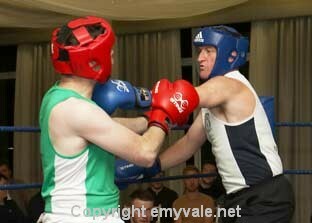 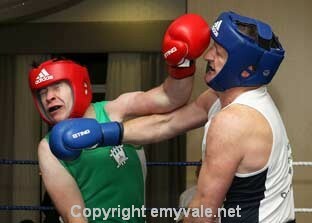 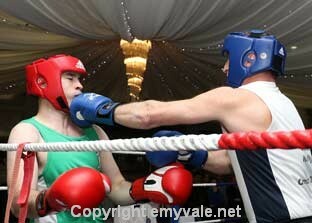 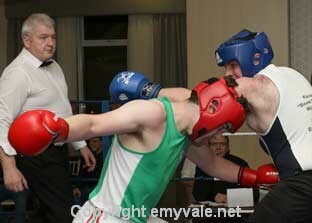 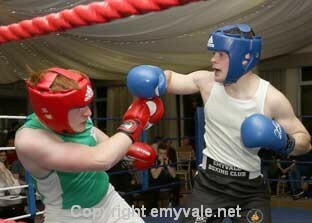 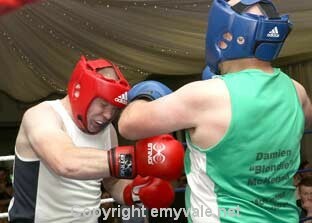 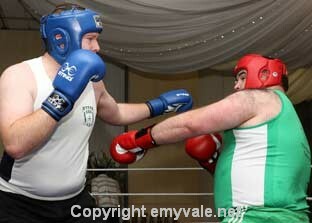 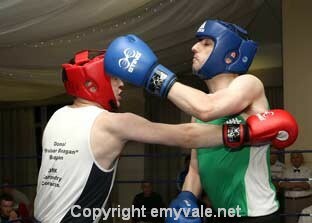 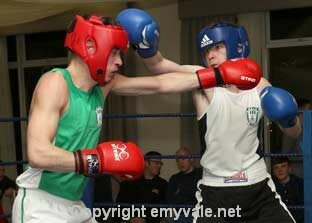 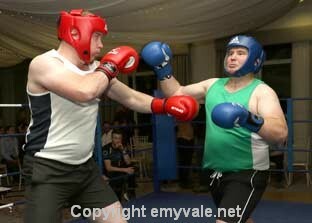 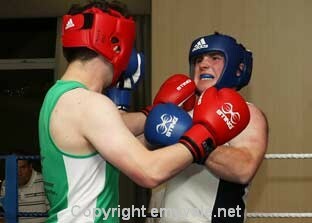 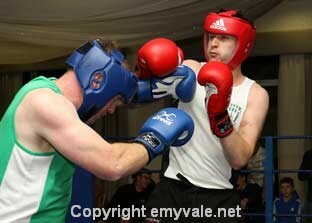 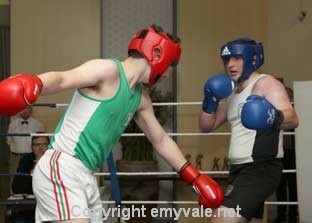 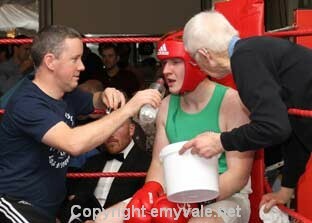 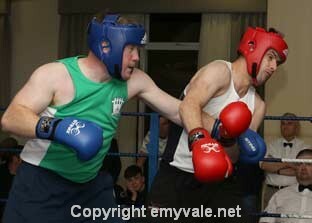 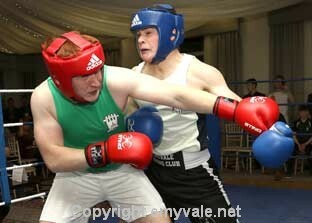 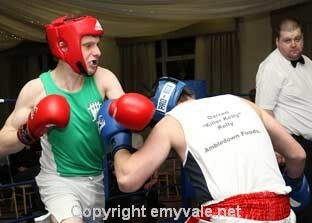 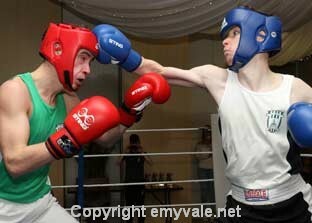 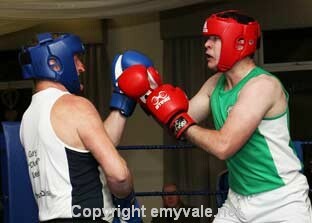 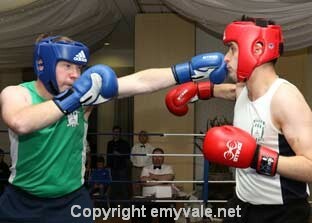 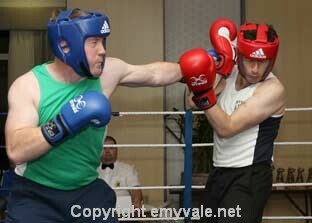 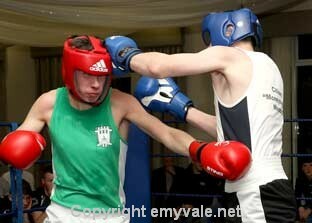 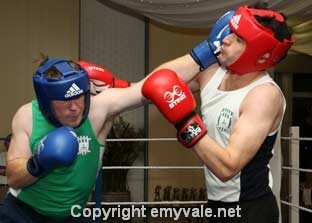 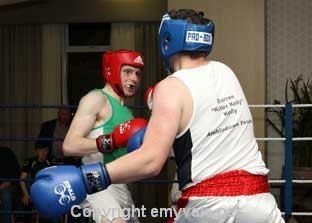 Donal Beagan showed his talent by defeating new comer to the ring Pauric Clerkin in the third bout. 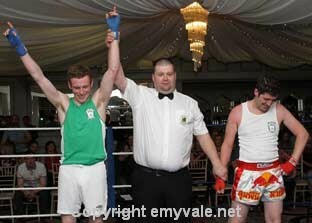 The fourth bout saw Cillian Woods defeat Stephen Woods in another hard-fought contest. 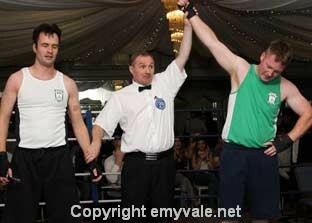 The second half began with John Carey taking the win over Francis McCarron, which was no easy task. 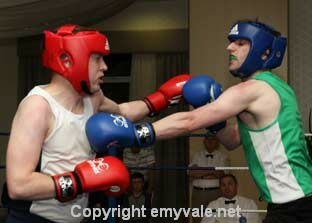 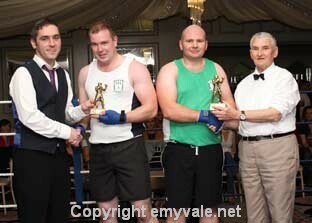 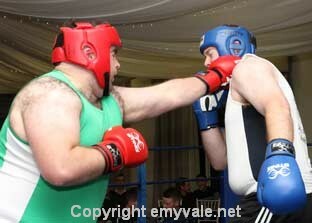 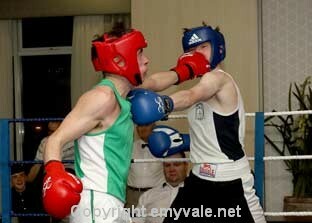 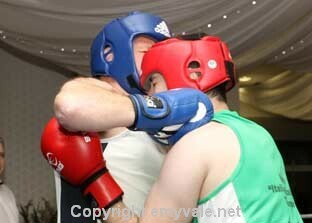 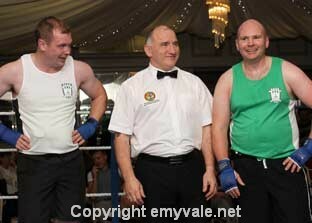 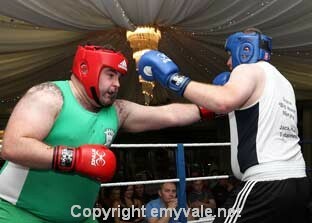 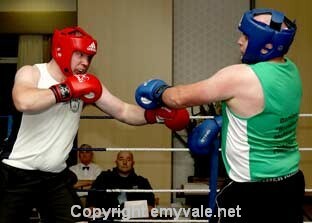 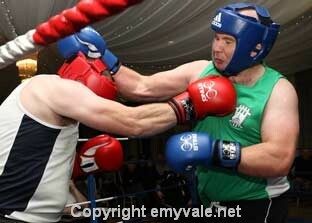 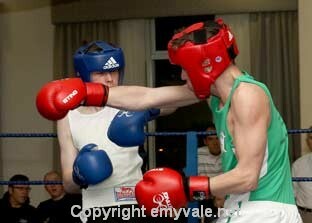 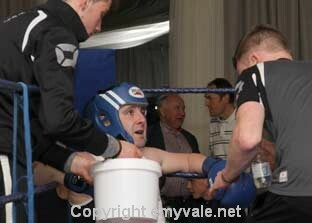 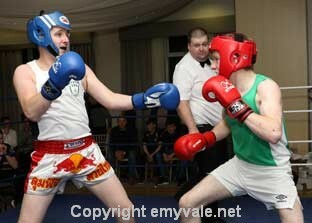 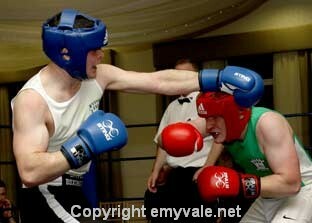 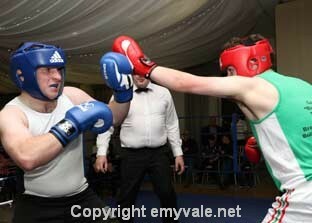 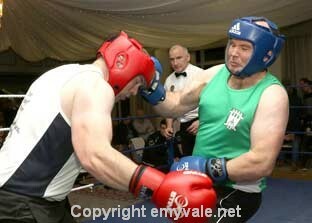 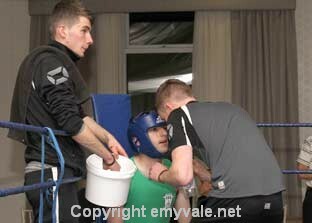 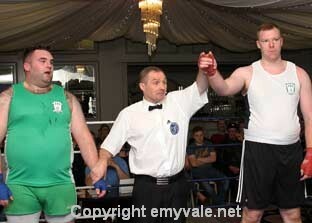 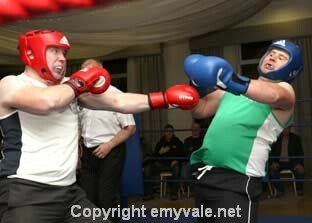 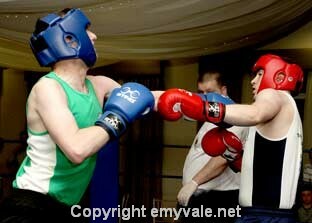 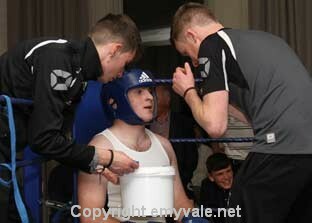 This was followed by an almighty clash between Ryan Treanor and Darren Kelly with Ryan coming out on top - just about. 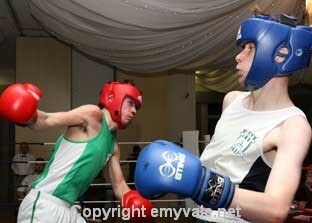 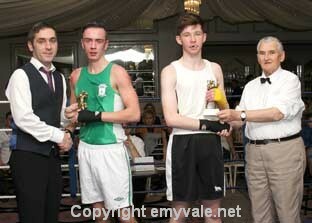 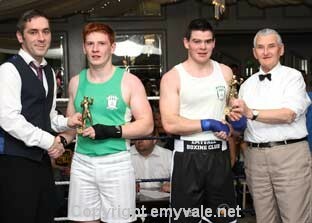 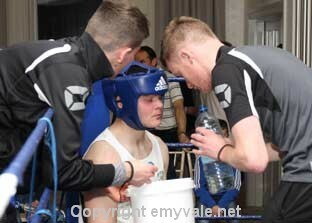 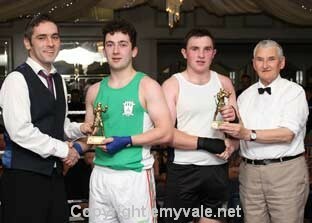 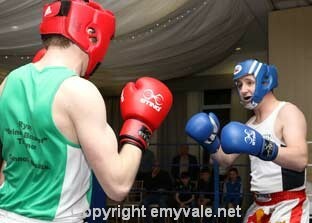 Kieran McGuirk and Conor Treanor then put on a great exhibition with points scoring swinging from side to side. 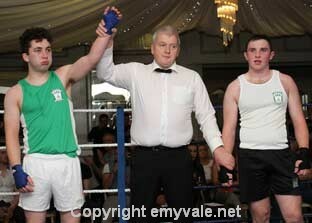 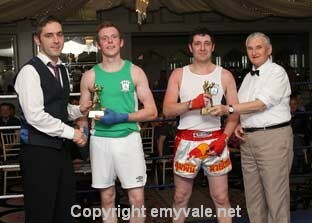 However in the end the win went to Conor Treanor. 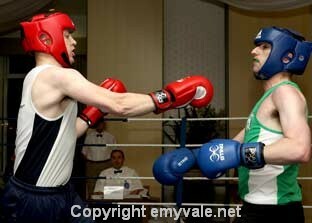 The second last bout had two boxers, not new to the ring or each other and the audience expectations for a big contest were not disappointed as Cathal Conaty won out over Conor Carey. 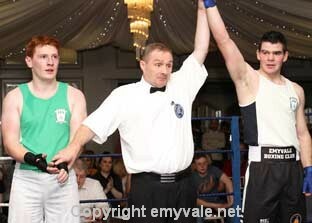 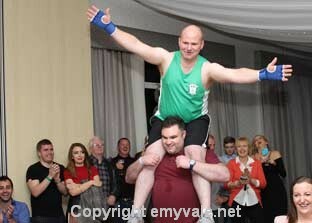 The final bout of the programme was eagerly awaited as Darren Treanor entered the ring and Damien McKenna made a grand entrance. 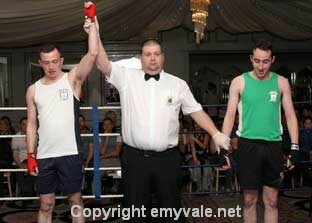 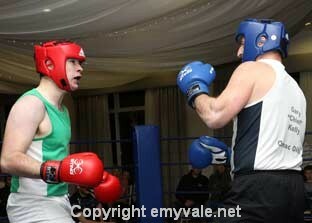 This bout lived up to expectations and drew a great reaction from the crowd with Darren coming out on top. 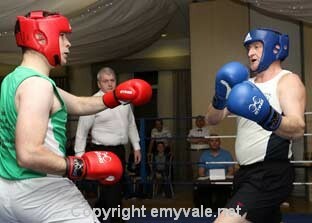 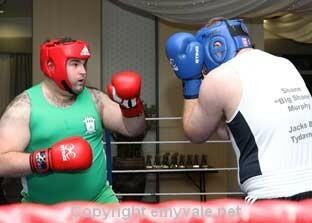 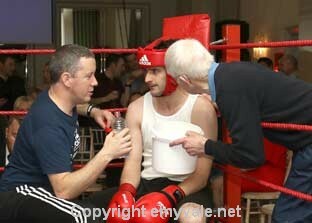 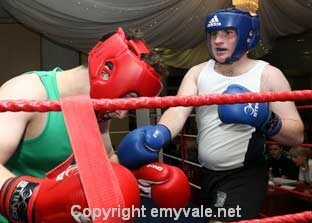 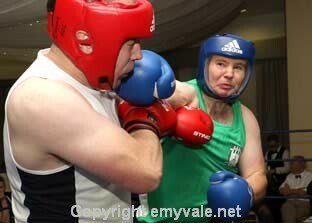 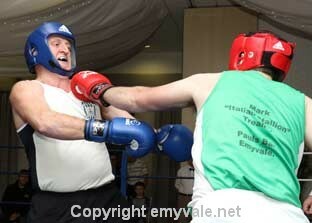 A very enjoyable night and credit to all the participants who put in a great effort and not a punch in anger. 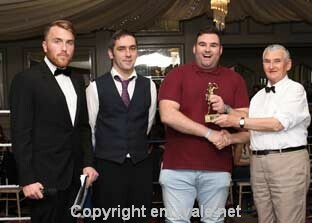 Well done to the committee who had everything well organised and lets hope that the efforts of so many will help to bring the New Home for Killylough FC a step nearer to reality.